One of the writers of the cult classic “Rounders” appears to be fed up with talking about the long-awaited sequel. 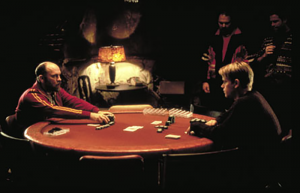 The original film hit theaters in 1998, and for years poker players everywhere have been clamoring for a follow-up. 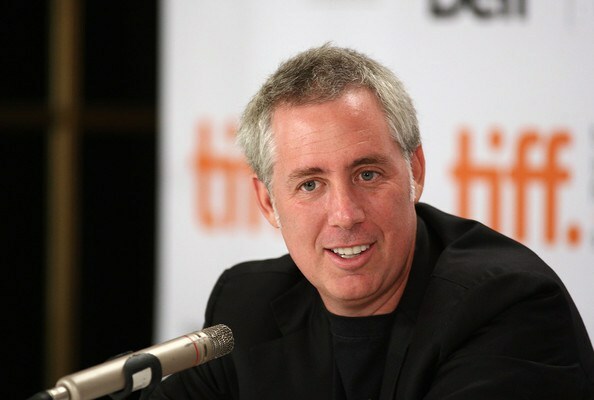 Brian Koppelman, who co-wrote the movie with David Levien, said on Twitter Saturday that he would be doing a “Ask Me Anything” on the micro-blogging site, but a sequel to Rounders was off limits. “Tomorrow night I will answer questions on any subject, but if you ask me about a sequel to Rounders, I will make up some bullsh-t,” Koppelman said. That’s obviously not the script. Damon said in an interview last summer that Koppelman and Levien “have a really good idea” for a Rounders 2 story. According to Damon, the potential sequel would be about the world of online poker. It’s worth noting that the two screenwriters were behind the 2013 online poker movie “Runner Runner,” which starred Ben Affleck and Justin Timberlake. That film wasn’t received nearly as well as Rounders. The film production company Miramax still has the rights, though Bob and Harvey Weinstein, who founded Miramax nearly 40 years ago and later sold it to Disney, have discussed a potential sequel, among other projects, through a partnership with their film studio The Weinstein Company. That was in 2013. In 2015, Miramax, which has changed hands several times over the years, was put up for sale for $1 billion and a year later was sold to Qatar-based beIN Media Group. Last year, Harvey Weinstein told the Hollywood Reporter that he’s still interested in combining The Weinstein Company’s film library with Miramax’s, which could result in a Rounders 2. Just how big is the appetite for a sequel? Nearly two decades after the movie came out, Damon still does Teddy KGB impersonations. In addition to Runner Runner, Koppelman still has poker on his mind. He’s behind the new Showtime series “Billions,” which though isn’t centered on poker, did have a poker episode that recently aired. Poker movie fans do have something to get excited about. The Aaron Sorkin-directed film about high-stakes poker organizer Molly Bloom recently wrapped up production and could hit theaters this year. Sorkin, an Oscar-winning screenwriter, also penned the movie.